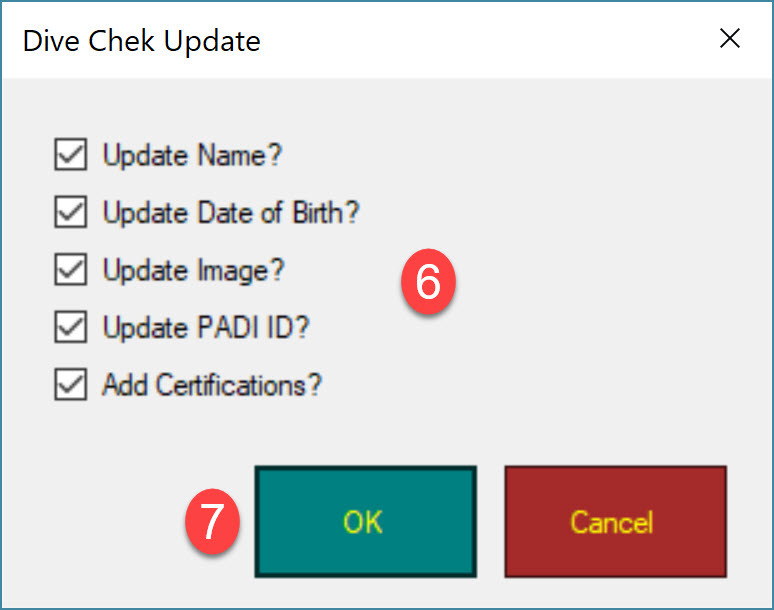 Go to Tools / Options / This PC Only from the top menu in EVE. 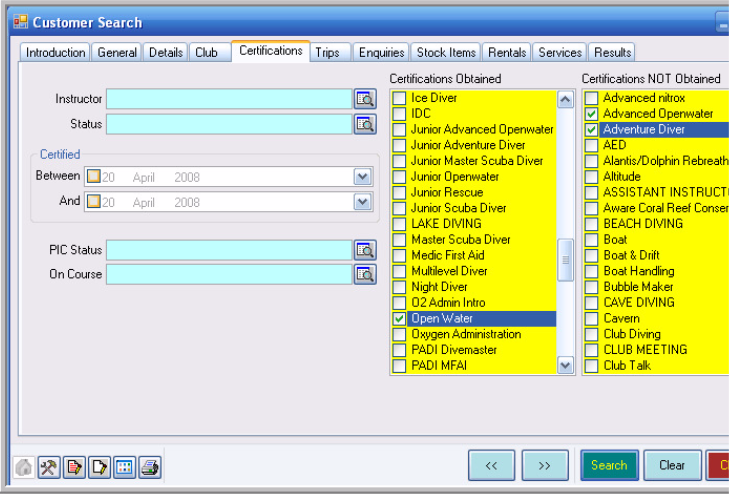 First, go to the Inventory module and then Stock types / find and search for and open the stock type in question. 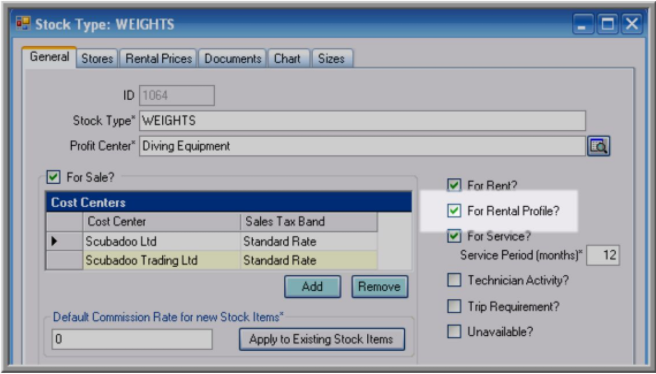 These will then appear on the Rental Profile form. 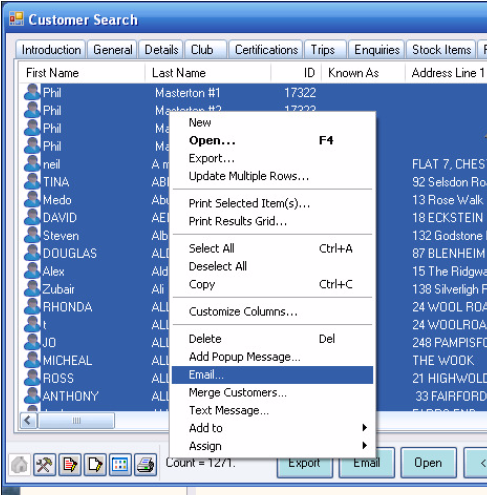 Easiest way to assign all customers to that customer type is to go to the customer search wizard and select all customers. 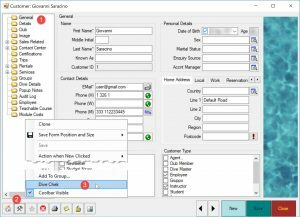 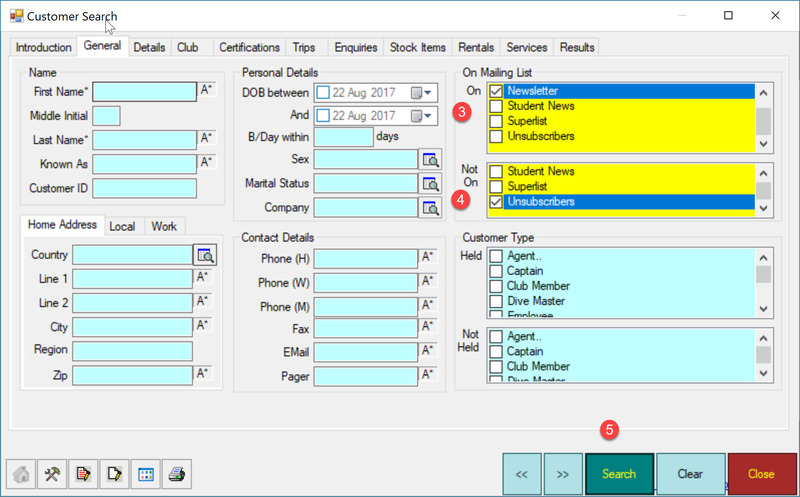 Customer records marked as unavailable will still display in sales reports as well as any previous transaction, class or trip, however they will no longer be listed when creating a new record like a sales transaction, class, trip, rental booking etc. 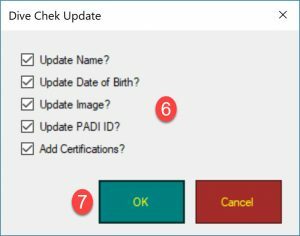 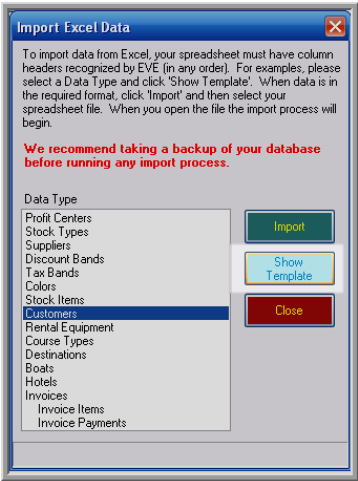 After import, should you have any duplicates (perhaps Dan Smith and Daniel Smith), please use EVE’s Merge Customers facility. 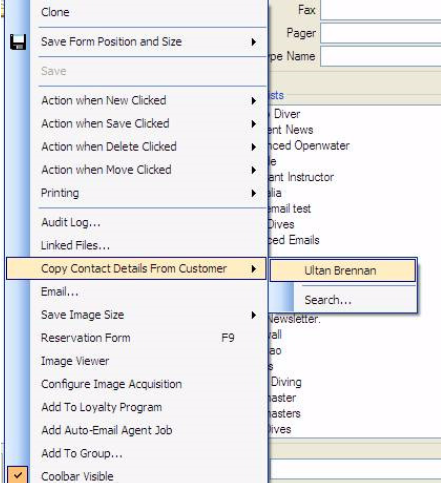 Click Customers on the left of the screen and then click Find. 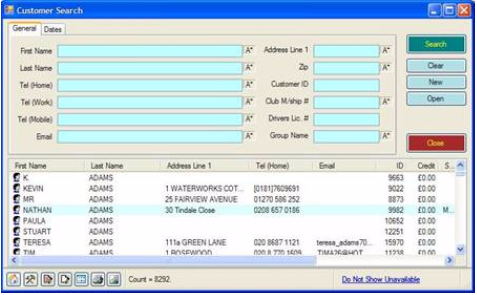 with a full listing of all the customers on your database. 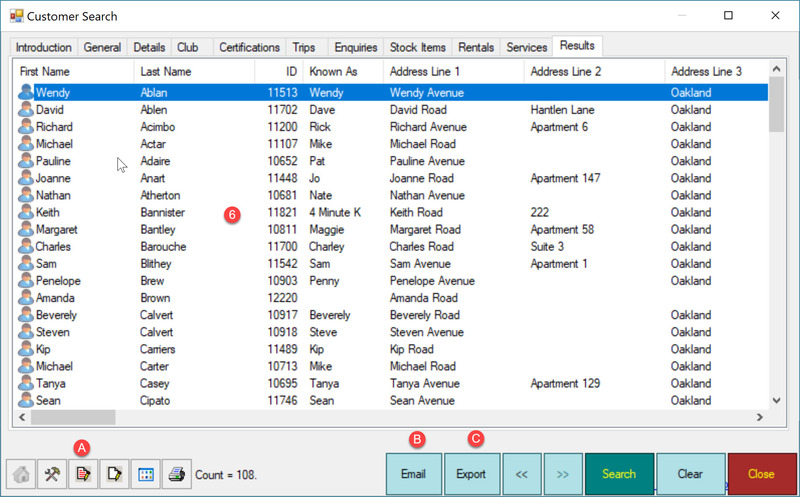 Click on the column header in the middle of the screen to sort the people in your database by Last Name. 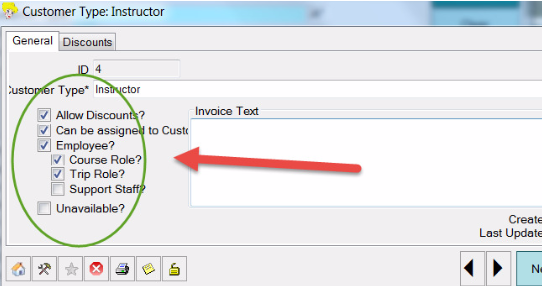 Click on one customer record and the line will turn blue. 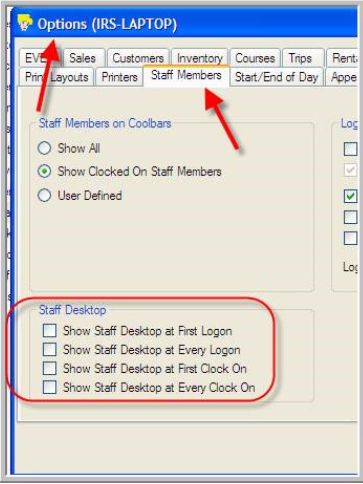 Then, holding down the Ctrl key on your keyboard, click on the other record you wish to merge. 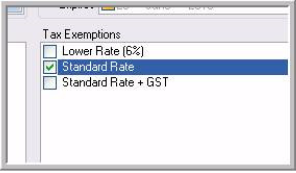 This line will now be marked blue also. 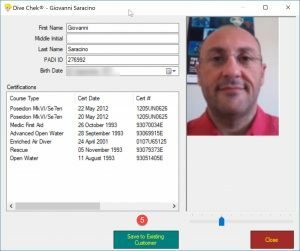 If there are 3 or more records of the same person, you can repeat this process. 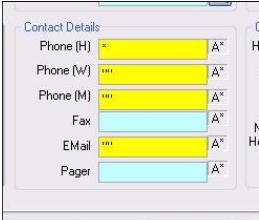 Again, those line(s) will now be marked blue. You will be asked to select which of the records you want as the ‘Master’ record. 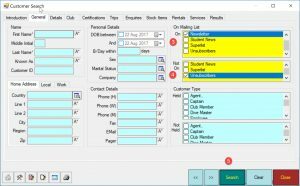 The data for the other selected customers will be merged with the Master’s and then those other customer records will be deleted, leaving just the Master record on the database. 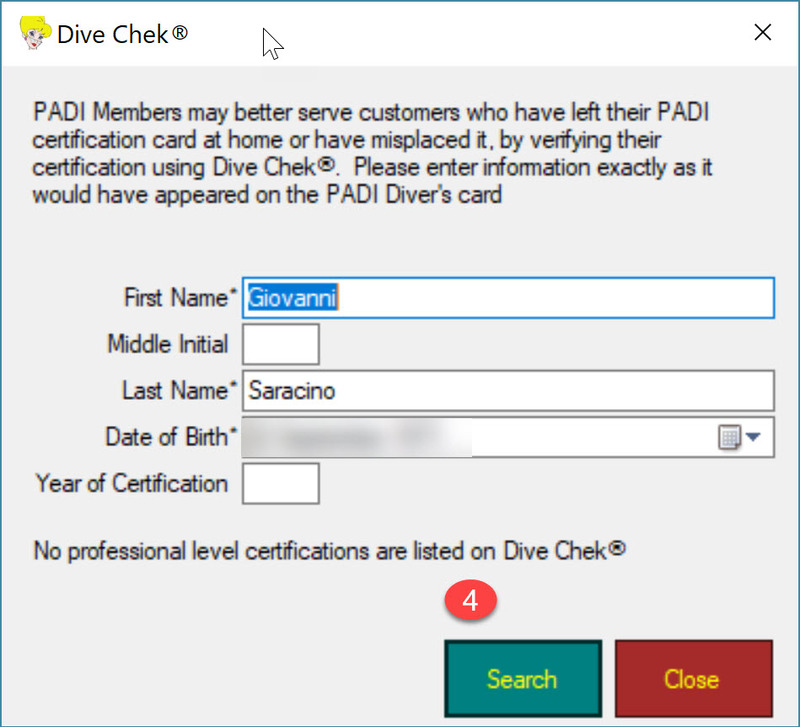 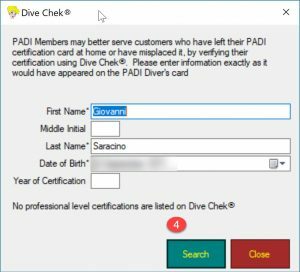 Certifications, Credit Card details, Service Equipment, Vacation Interests, Course Interests, Mailing Lists, Equipment Profile, Special Interests, Accounts, Rental Bookings, Service Bookings, Dive Details, Transactions. 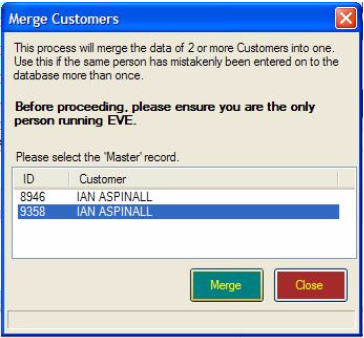 Please ensure you are the only person running EVE when you merge records. 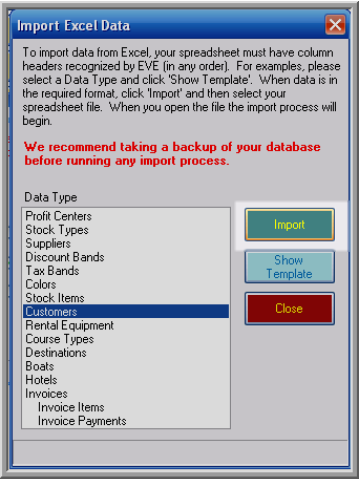 You may also see information on merging records within the Help manual built into EVE; easily accessed by clicking Help / View Manual from the menu at the top of the screen. How do I record customer notes, conversations or enquiries? 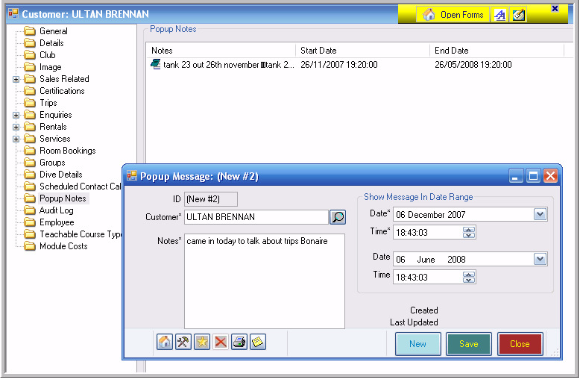 If you wish to record notes on a general conversation you could add a popup note during or after theconversation. 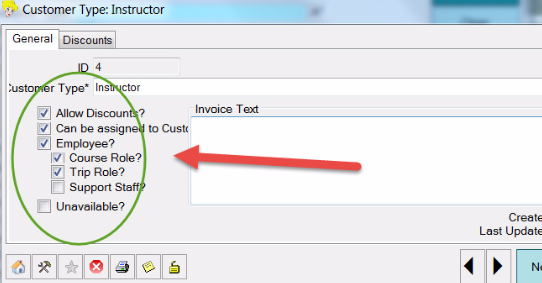 Open the Customer record, then select Popup Notes, then click New Popup Note and enter the text as appropriate. 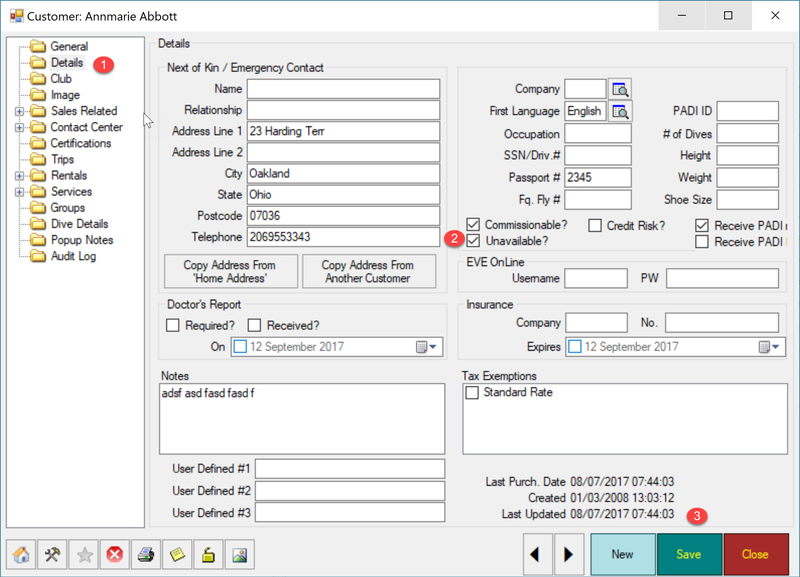 If the conversation leads to a specific enquiry then you can again open the Customer record, select Enquiries, then New Enquiry and then add the enquiry and perhaps Schedule Follow-Up Call/E-mail as appropriate. 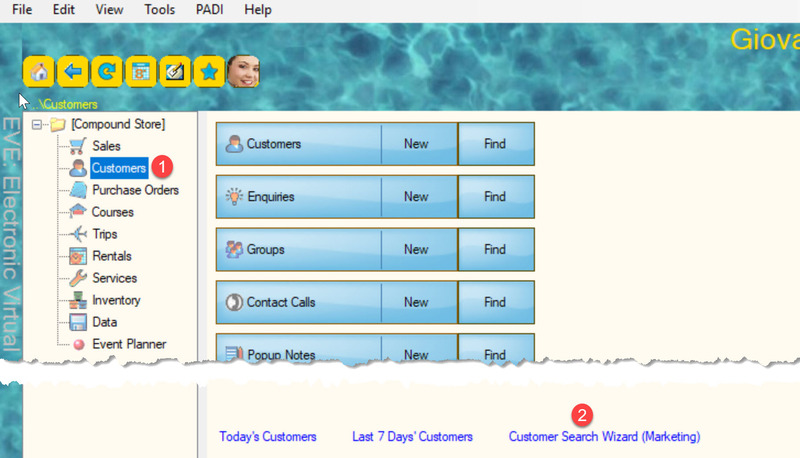 This will also allow you to search for Enquiries in the Customer Search Wizard. 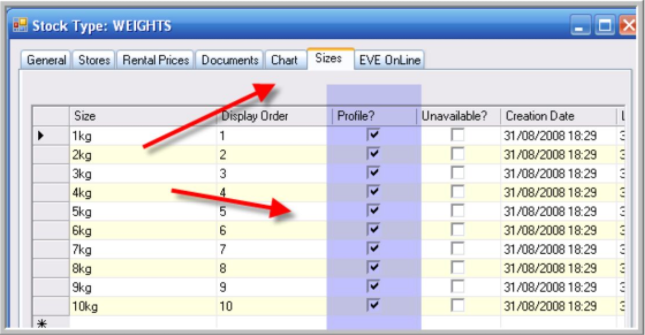 In various parts of EVE you will find that the titles of fields can be translated by the user to the language of their choice. 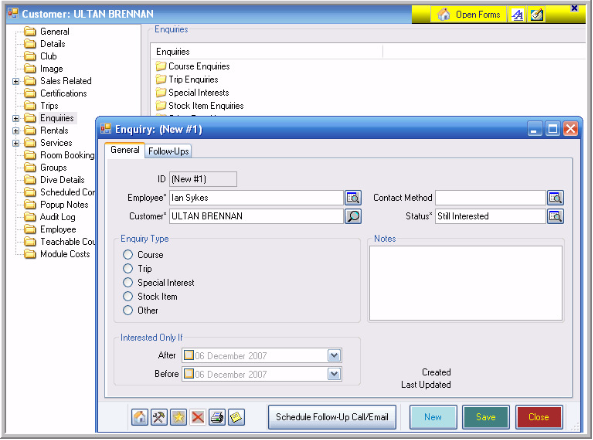 can be translated to Cliente, for example. 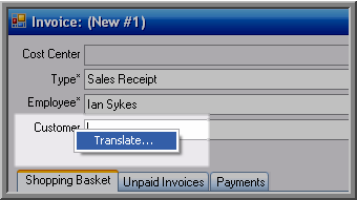 Where right-clicking on the mouse does not result in the Translate box, this feature is not available yet. 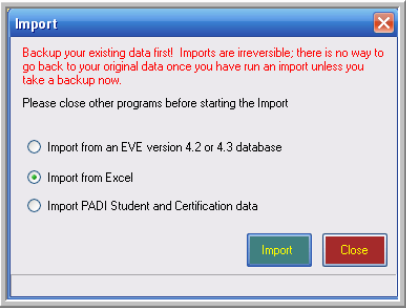 You’ll be able to import from Excel into EVE by using the Excel import templates that are provided within the program. 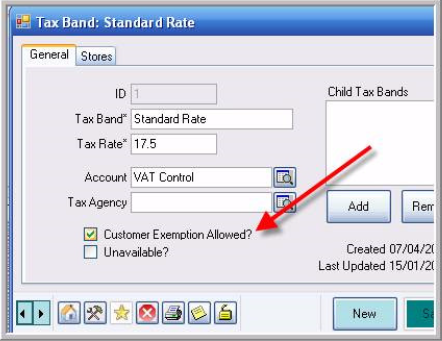 The key on the import is the structure of the Excel file – please do not change the titles of the columns. 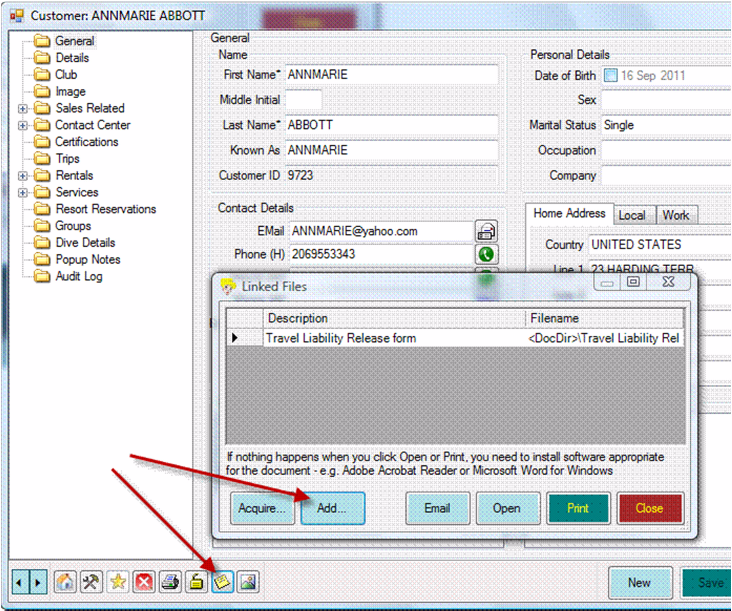 Once your existing data is in the correct format you can then select the Save As option and name the file as you wish. 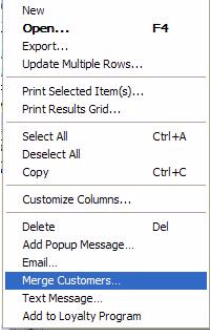 By default this will open them Import folder previously mentioned though you can, of course, navigate to any other location where you have saved your Excel files. 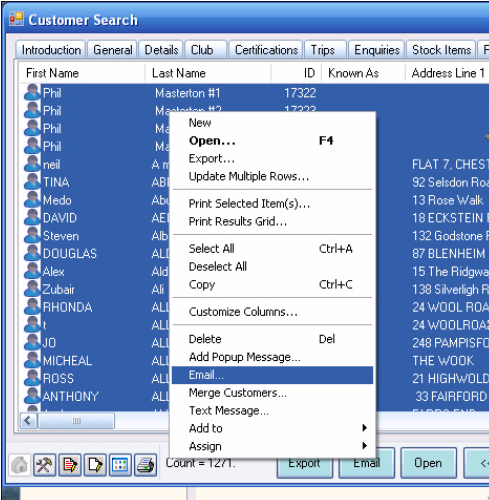 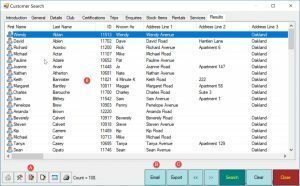 The Customer Search Wizard – accessed from the power bar at the bottom of the screen in the Customers module – is an extraordinarily powerful tool. 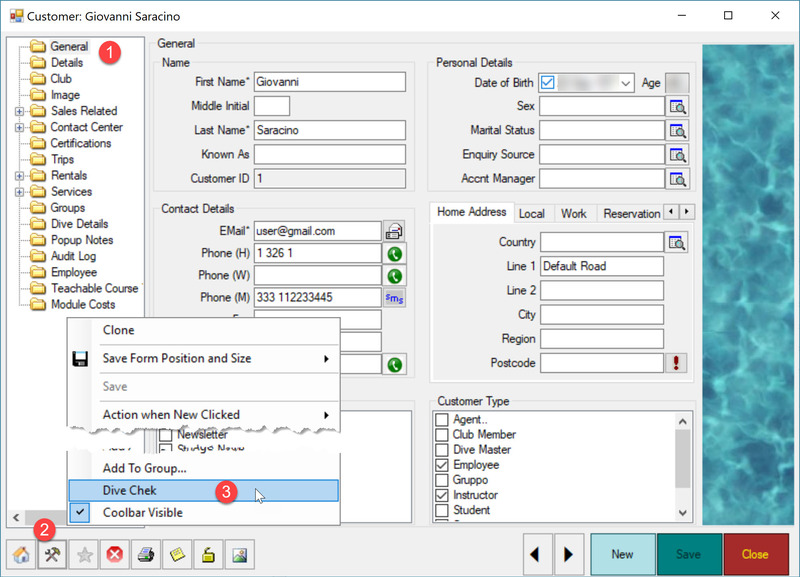 Every field on every tab is simultaneously searchable on. 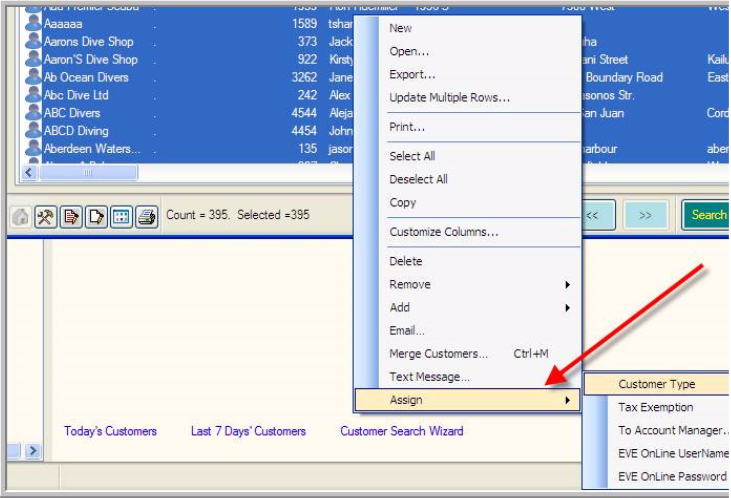 If you use Microsoft Outlook you’ll be able to send the e-mails individually – avoiding any spam issues – and with the [FirstName] merge filed you’ll be able to personally address each of the e-mails. 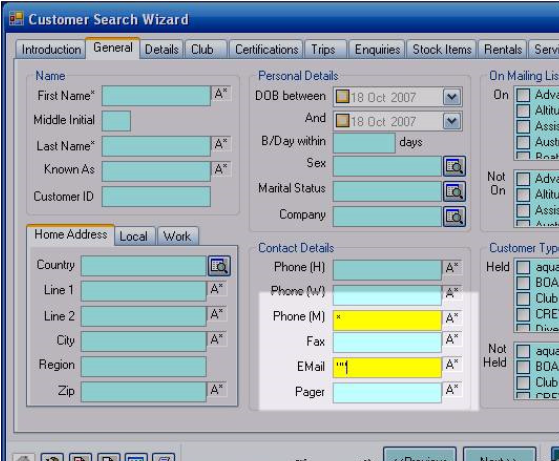 Please do take some time to familiarise yourself with the Customer Search Wizard – your time will be well rewarded. 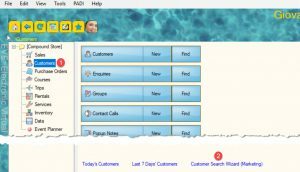 The above is just one simple example of this versatile and powerful marketing and information tool.